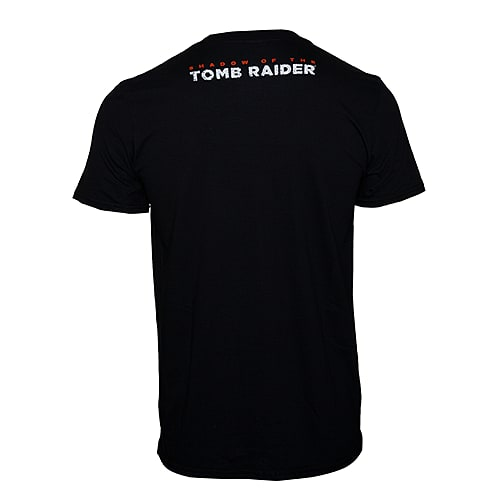 Show your love for Tomb Raider with this stylish Shadow of the Tomb Raider shirt! Show your love for Lara Croft with this stylish and comfortable Shadow of Tomb Raider Shirt in large. After all, if our favourite Tomb Raider looks the part, so should you!